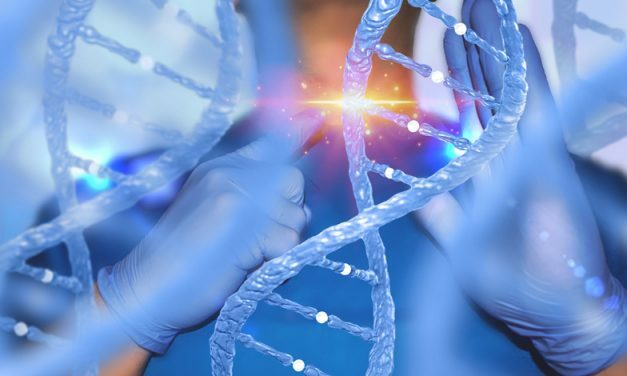 Dr. Kevin Doxzen provides deep knowledge into the cutting edge biotech area of CRISPR. We focus on the potential, morality and opportunities. 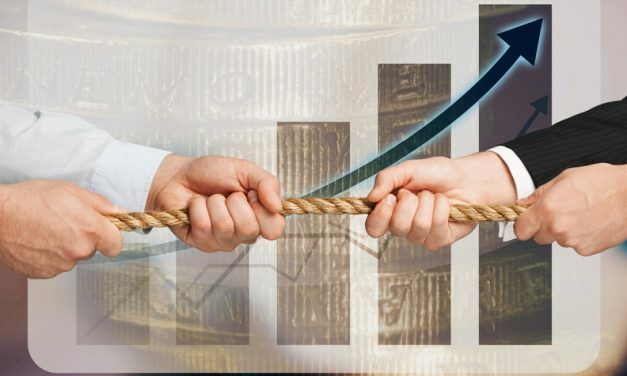 The potential for a currency war is heating up, the Fed’s independence is threatened and new tariffs are proposed – just in the last few days! Listener questions are answered, the Pull-Forward Theory explained and some thoughts on sectors that could benefit from a falling dollar. Frank Curzio lays out his case on why tariffs are not so bad – this is an area we disagree. 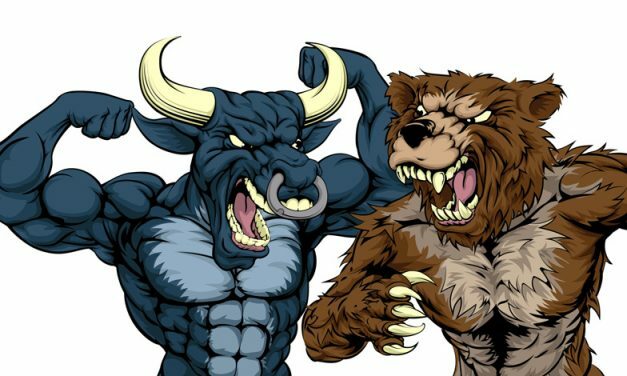 Plus we take a look at what is working in this market, a few stock spicks, the outlook and some additional areas to consider.